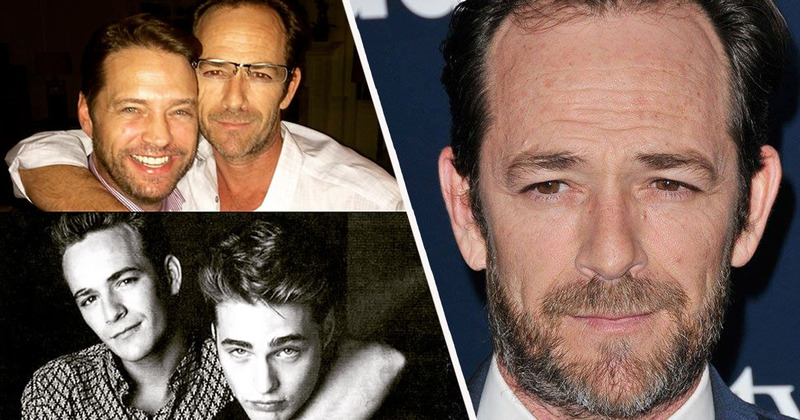 90210 star Jason Priestley has joined the many people sharing tributes to Luke Perry on social media with a heartbreaking message. Perry tragically died at St. Joseph’s Hospital in Burbank, California on Monday (March 4), five days after suffering a massive stroke. His representative Arnold Robinson explained the 52-year-old was surrounded by his children Jack and Sophie, as well as fiancée Wendy Madison Bauer, and his mother, step-father, ex-wife, brother and sister. The family appreciates the outpouring of support and prayers that have been extended to Luke from around the world, and respectfully request privacy in this time of great mourning. Tributes have been pouring in for the actor on social media, with co-stars and fans sharing heartfelt messages and memories of Perry. Priestley posted a picture of himself and Perry to Instagram today, with a moving message detailing how much his longtime friend meant to him. 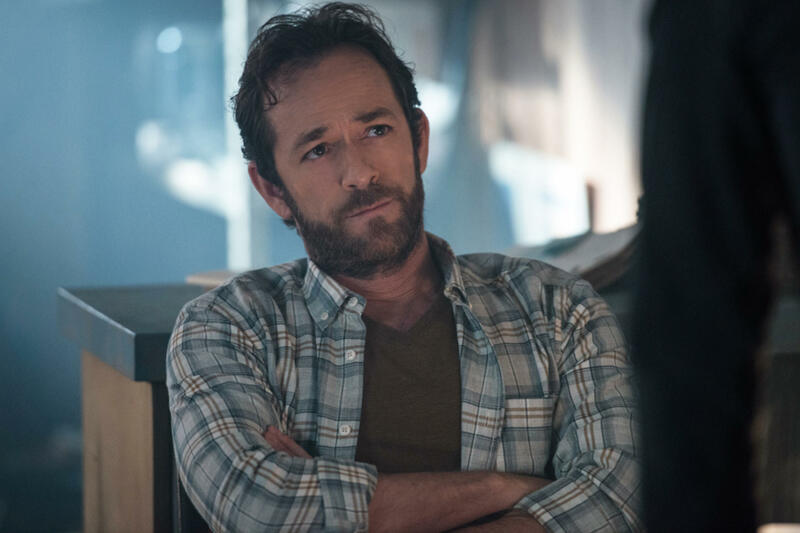 Most recently, Perry had been playing the role of Fred Andrews in CW’s Riverdale. 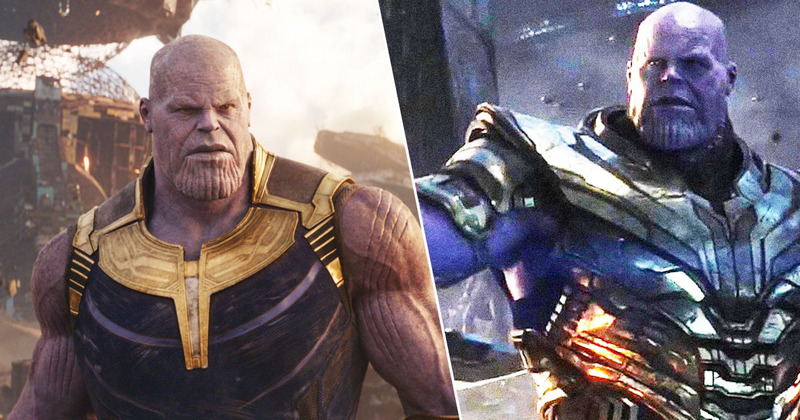 The show halted production following the star’s death but resumed filming yesterday, having vowed to dedicate every new episode to the former cast member. i will never forget the collective shock and distress we experienced when the news broke on set. we lost a dear friend. my heart hurts for his family and anybody who had the pleasure of knowing him. rest in peace, luke. Luke will clearly be missed by many; our thoughts are with his family and friends at this tough time.